The marine environment is unforgiving. Any equipment has to survive extremes of temperature, salt spray, and hosing down. It’s little wonder then that most speakers designed for marine applications sacrifice sound quality for ruggedness. Of course, any Bowers & Wilkins speaker must sound brilliant. So Marine 8 was first designed to match exciting sound quality standards, then the necessary toughness to survive the harsh marine environment was added. The model boasts an IP66 rating when properly installed, and the metal grille and all screws are marine-grade stainless steel. The driver chassis uses a non-corroding rigid polymer and the tweeter dome has a rear support to prevent permanent deformation when hosed down. 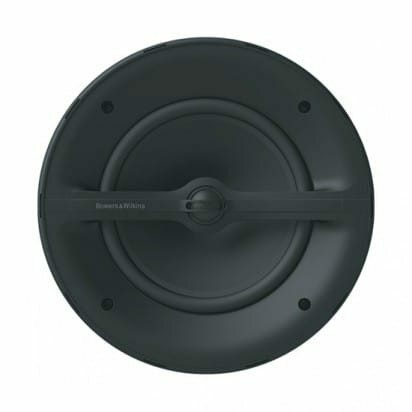 Marine 8 is super-tough to deal with the most demanding installation environments, with Bowers & Wilkins superior, uncompromising audio quality.